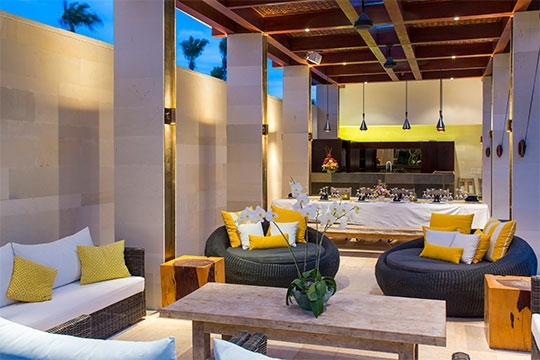 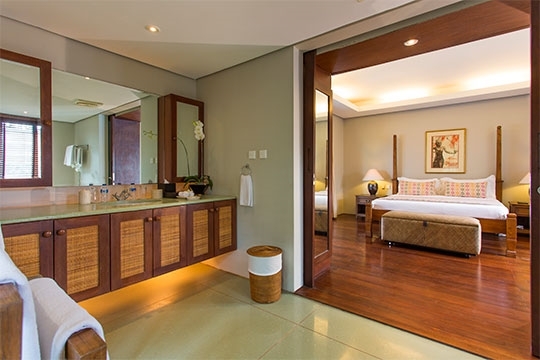 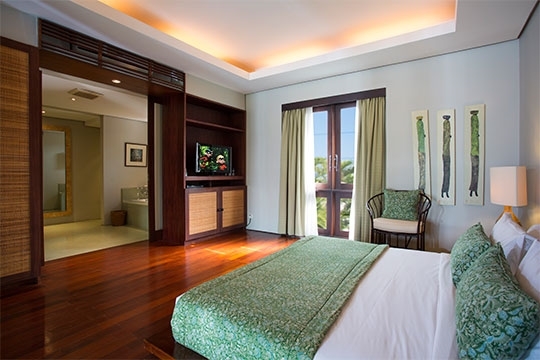 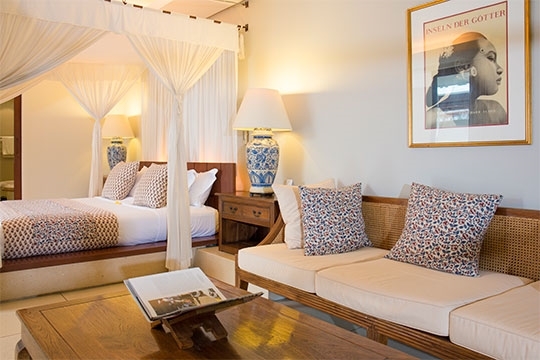 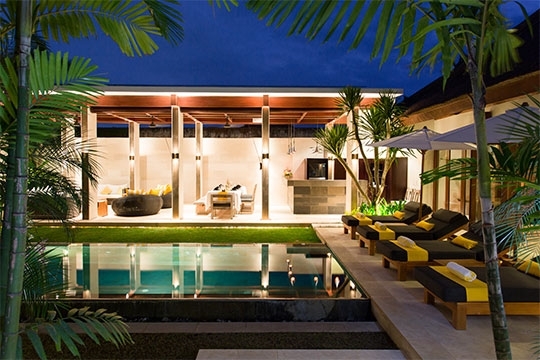 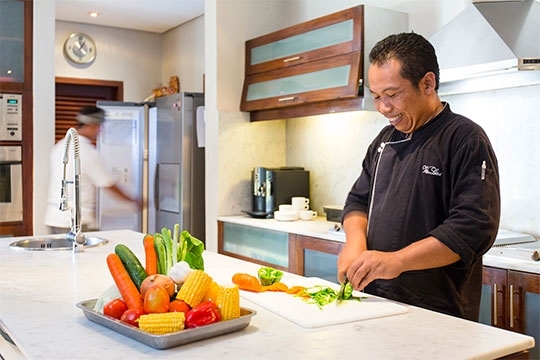 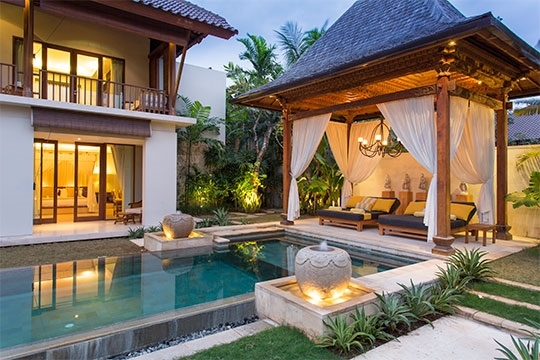 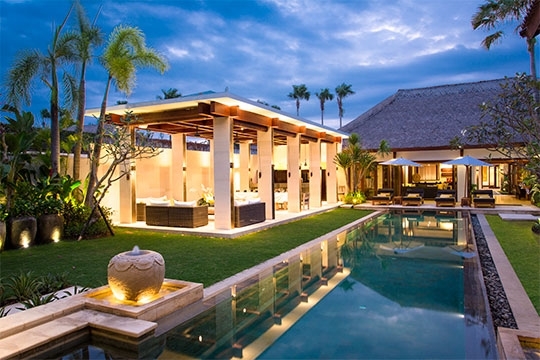 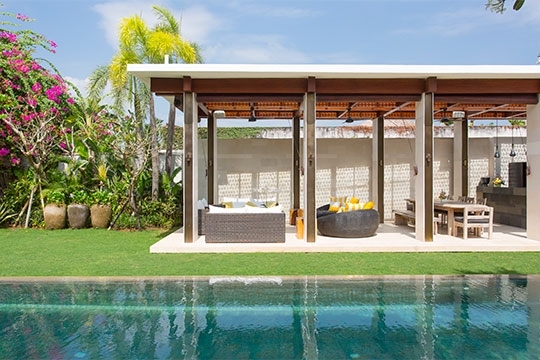 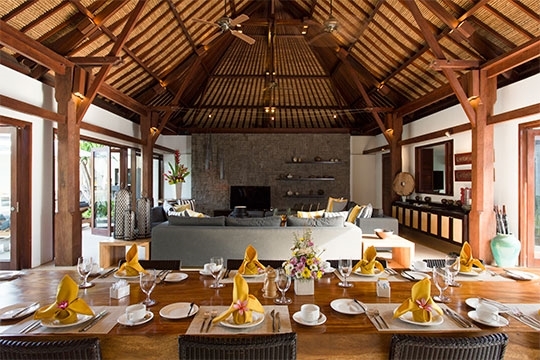 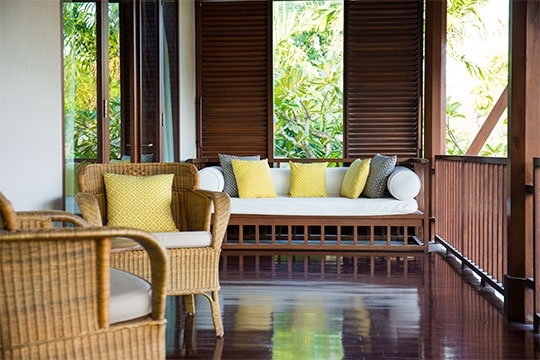 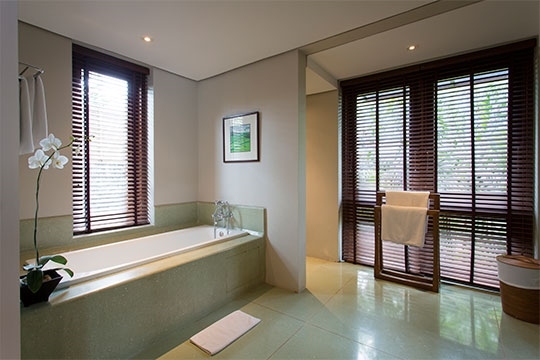 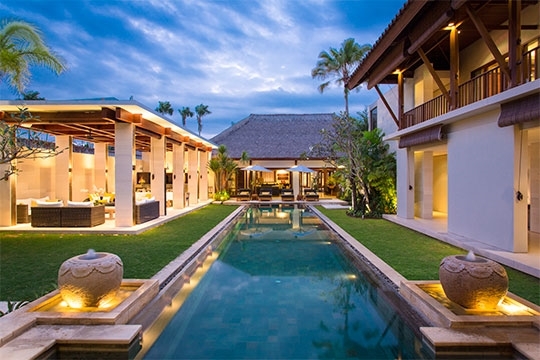 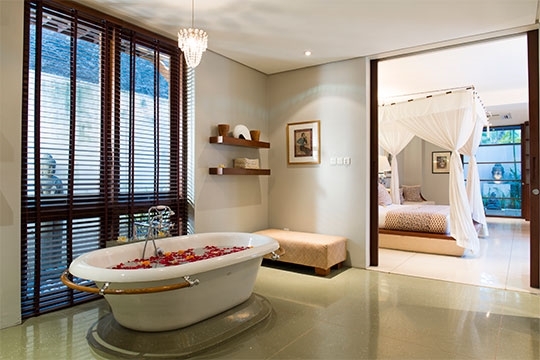 Villa Lilibel - an elite haven | Pictures, Reviews, Availability | Bali Villas: Private and Luxury Vacation Rentals in Bali. 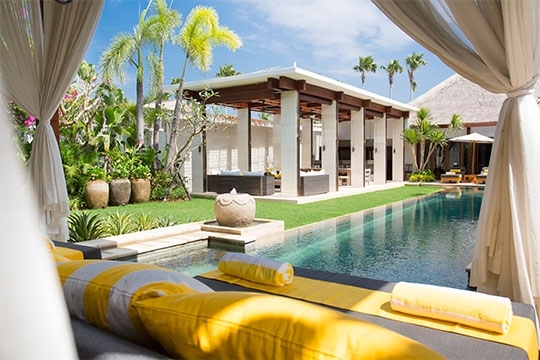 16m x 4m. 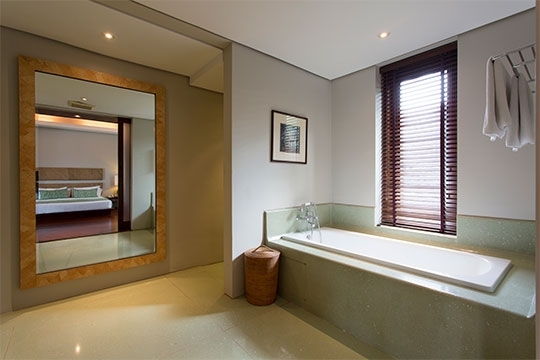 0.8m-1.6m depth. 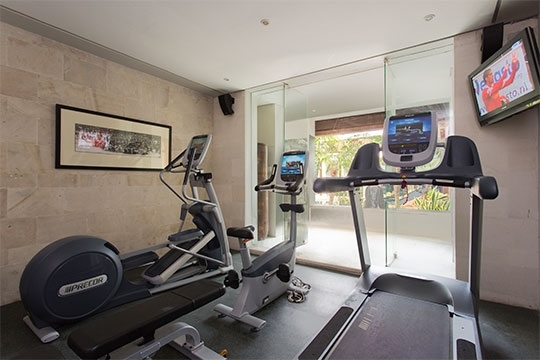 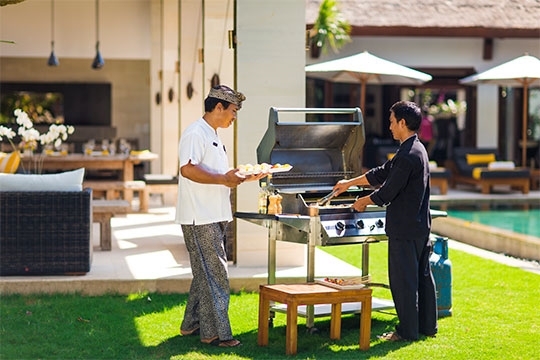 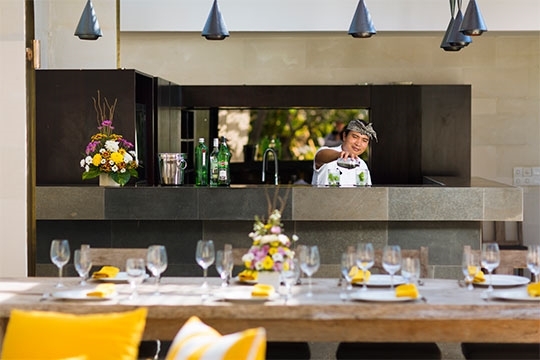 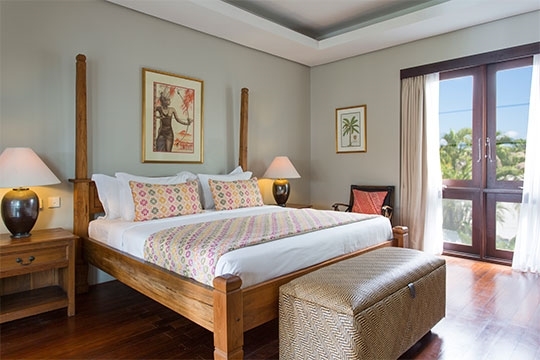 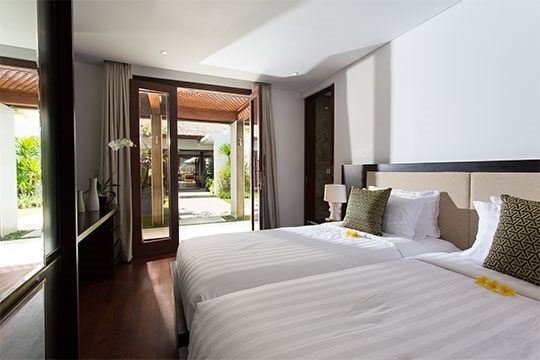 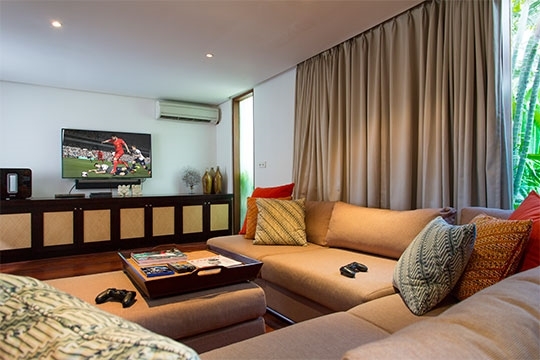 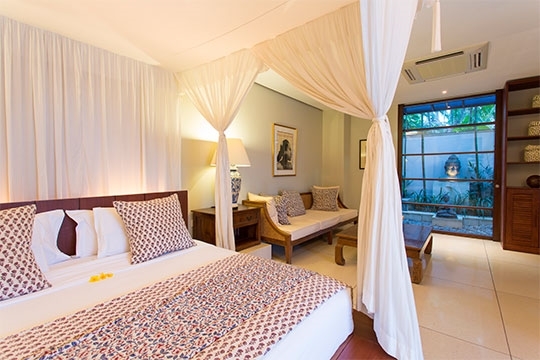 Villa Lilibel’s central Seminyak location means that many attractions are within easy walking distance. 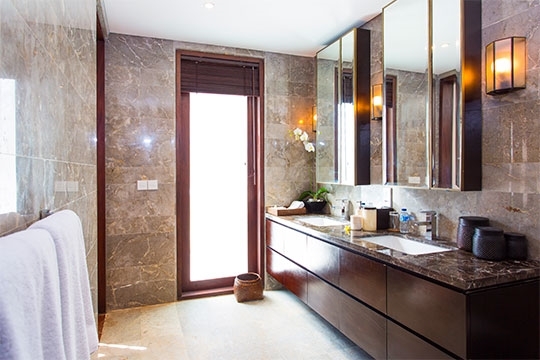 If additional transport is required, don’t hesitate to ask the villa manager to call one of the island’s safe and reasonably priced metered taxis, or to organise day or half-day car and driver hire for sightseeing (additional cost).